Made from .25-inch thick quality acrylic. 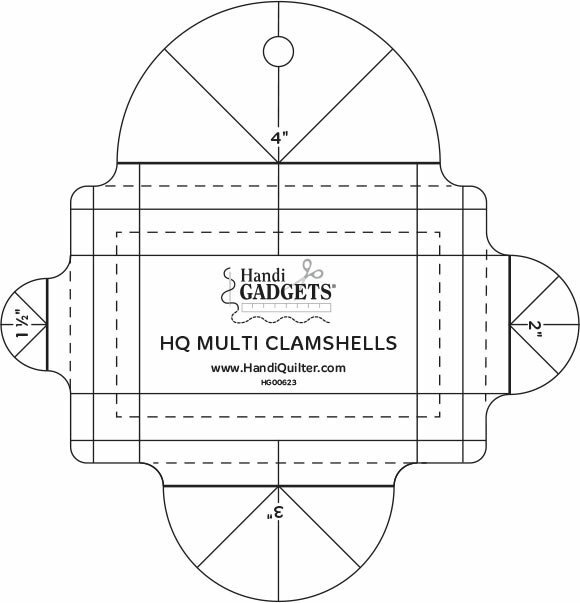 Use to make clamshell designs with 1.5” – 2” – 3” and 4″ repeats. Packaging includes instructions for use safety tips and design ideas. Use with the HQ Ruler Base.